Did you know that over 50% of Global iOS App Store spend in 2017 was in the APAC Region? This year the App Store revenue is on track to become more significant, and during 2018, the iOS users will approximately spend USD 100 million per day, according to the article published by The Mac Observer. In the Q4 of 2017, Apple’s iOS App Store users spent around USD 11.5 billion, which is comparatively 95% more than Google Play, according to AppAnnie. 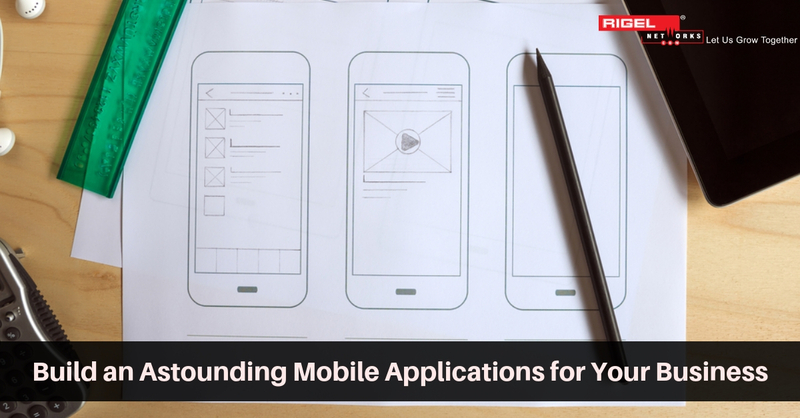 A leading Design-Build and Design-Assist firm based in the USA was looking for iOS mobile application development for its real-estate business. The company has built a diverse range of structures and facilities throughout the United States, Canada, Mexico, Great Britain, Japan, Taiwan, the Caribbean, Australia, and other international locations, erecting buildings for virtually every type of industry. 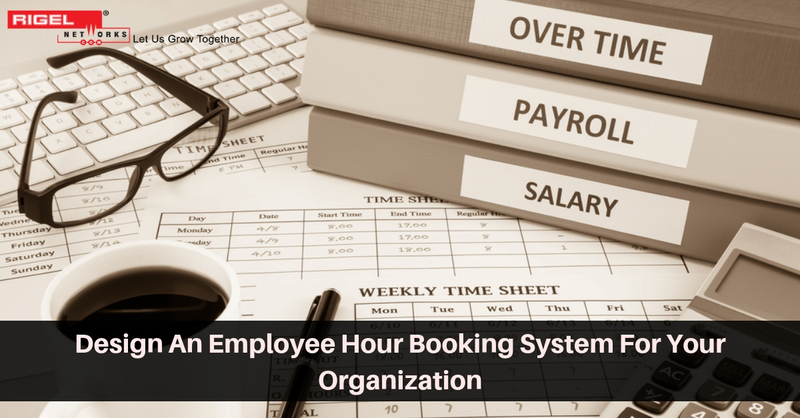 As their main focus is on partnering with clients and working together to meet their unique building goals, they approached Rigel Networks for assistance to create an iOS application for their organization. Rigel networks build a smart and user-friendly iOS mobile application for the company, where contractors and builders can easily keep track of their current work status. Apart from this, they can also keep track of the materials, weather, capture site images and directly upload it through the mobile application, which is not time-consuming. The iOS mobile application is built on macOS High Sierra platform, iOS SDK 10.6.8 framework, iOS 8 version, development tools like Xcode 9.4 and Swift 3.0 language, using 3rd party integration like Alamofire, AlamofireObjectMapper, ObjectMapper, IQKeyboardManager, SCNetworkReachability, SDWebImage, and No Hana ImagePicker. Apart from developing a mobile application for our customer, Rigel Networks has also designed a web application with the same features. We build an admin panel using latest technologies like Laravel PHP Framework, JQuery, Ajax, HTML, and CSS. The customer was very highly impressed with this mobile and web application, as their workflow got streamlined, and contractors and builders can easily keep track of their current work status. 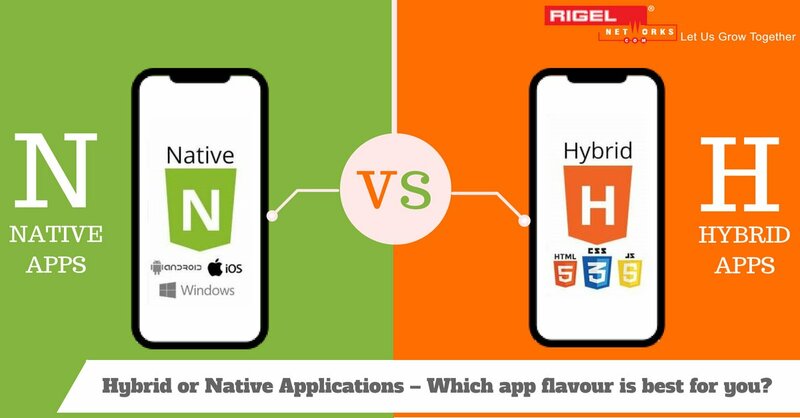 With 15+ iOS app developers working in-house, Rigel Networks has successfully built 80+ impactful applications like Custom iOS Mobile Applications, iPad App, iOS Games, Social Media Applications, M-commerce Applications, Version Updation and Migration Services with this engaging technology. 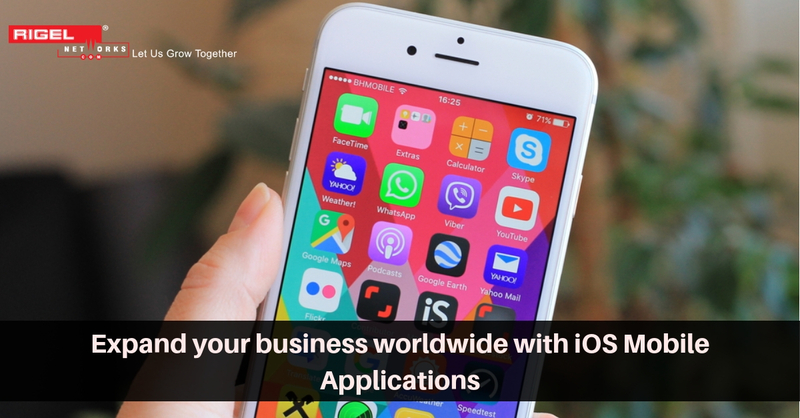 Our intuitive iOS mobile app development services offer our clients scalability, excellent user experience and manifold returns on investment. Above all, we also have expertise in Web Design and Development. Right from developing stunning web designs that personify your company’s vision, brand, and skill to ensuring cost-effective websites that have a global feel, functional approach and exceptional end user experience. With the help of our website development solutions, you can upgrade existing web design, set up new web product development, have excellent user experience, quick load and Turnaround time. Not only this, but you also get 100% responsive themes and can hire dedicated developers to work remotely. So what are you waiting for, hire iOS developers and programmers for custom iOS mobile applications development from Rigel Networks, as we offer flexible models to employ iOS app developers, programmers, UI/UX designers on an hourly, full-time and part-time contract basis.